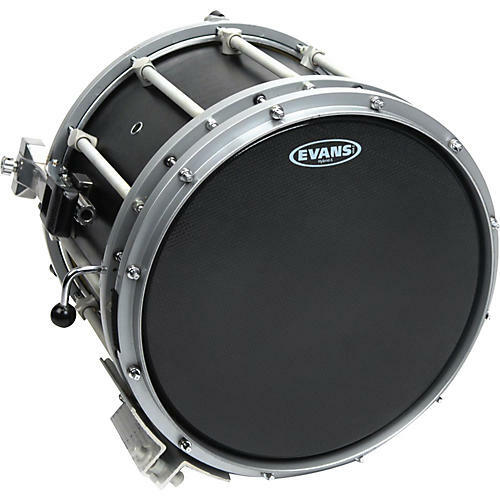 Open Box Evans Hybrid-Soft Marching Snare Drum Batter Head Black 13 in. Deriving its inspiration from the award-winning Hybrid batter series, the Evans Hybrid-Soft Marching Snare Drum Batter Head features two unique fibers that, blended together, deliver a soft and sensitive feel with a warm, full, and tonally rich sound. The head provides the superior snare response that's desired by the world's top marching ensembles.